In 1999, on October 6th, several pastors, church representatives, educators, as well as social agency and mentor program representatives met at Juvenile Rehabilitation Administration (Region 4) in Seattle to explore how faith communities could dedicate more effort towards working together in mentoring youth. They discussed how churches–both large and small–could share resources to better serve our community’s at-risk youth.They also brainstormed how to offer training and technical assistance to churches so they could effectively participate in mentor, donor, and volunteer recruitment. Out of the meeting, a campaign called Operation Uplift was initiated. The goal of the campaign was to shift the way clergy, communities, and agencies worked together. It was a collaboration between Hazel Cameron of JRA Mentor Program, Reverend Jimmy James of Big Brothers Big Sisters, Katie Bagby of the JOY Initiative and the Church Council of Greater Seattle, and Reverend Eugene Rivers of the TenPoint Coalition in Boston. On October 25, 1999, the First African Methodist Episcopal Church hosted a pastors’ luncheon to advance the discussion regarding church involvement with Seattle’s troubled-youth population. Later that evening, Reverend Rivers–himself a former gang member–gave a powerful, inspirational message about the importance of mobilizing clergy and their supporters to save our communities and our youth. The next day, a round table meeting convened involving pastors from various Seattle churches, as well as representatives from social agencies and mentoring programs to continue the dialogue and establish partnerships. The discussions brought to light the enormity, disproportionality, and magnitude of the crisis of vulnerable youths in our Seattle communities. On November 16th, 1999, Reverend John Wyatt of Ebenezer A.M.E. Zion Church hosted many of the same representatives from the October meeting in an effort to develop goals and strategies to identify solutions for the community youth crisis. It was the beginning of a collaborative transformation that met the objectives of Operation Uplift. 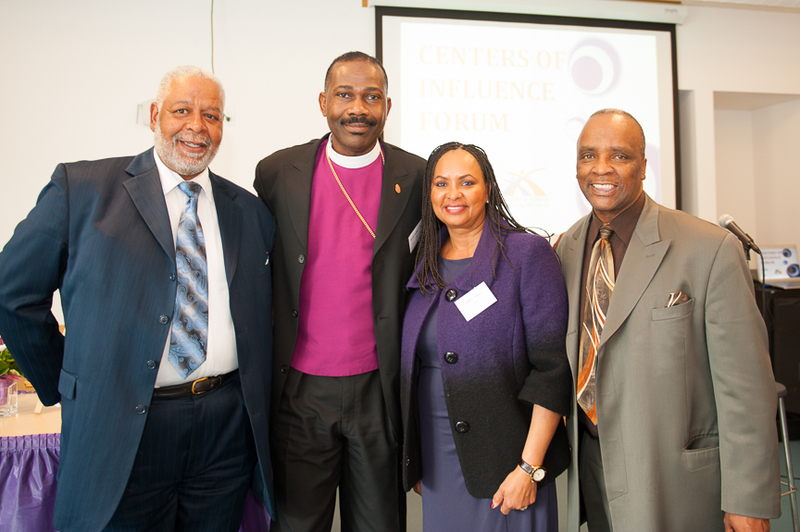 Emerging from the successes and trials of Operation Uplift, The 4C Coalition was founded. For five years, clergy, community members and agencies met in churches across Seattle to collaborate and form a strategic plan; together, they became a 501(c)3 nonprofit organization–allowing them tax-exempt status. In 2001 The 4C Coalition Mentor Program became a core partner in a $21 million, five-year initiative of the Seattle-King County Reclaiming Futures Initiative. Reclaiming Futures is a proven model for reform to help teenagers caught in the cycle of drugs, alcohol, and crime. They also help communities reclaim youth involved in (and at risk of entering) the juvenile justice system. As we look ahead, we will continue to serve vulnerable, at-risk youth with the help of generous donor funding, city and county programs, and volunteers and mentors who donate their time. Will you consider joining us in the cause by becoming a mentor or donor today? Our youth are counting on us. United Way has funded the 4C – Clergy Community for Children Youth Coalition to begin on January 1, 2019 and terminate on December 31, 2019. This funding supports activities that keep youth of color connected to their education through culturally integrative services. These youth services are designed to promote healthy acculturation in the form of integration where a young person of color has a balanced sense of cultural identity and the ability to navigate the mainstream school systems. We will also work with the parent of the youth … these services will help parents understand the acculturation process that their children are going through and help ease any acculturative stress that exists in families. 4C Target Population: youth of color in grades 6th that are considered “at-risk” of dropping out of school. 4C is required to provide culturally integrative acculturation services for youth of color in order to keep them engaged in school. Rod Jones – We Miss You! 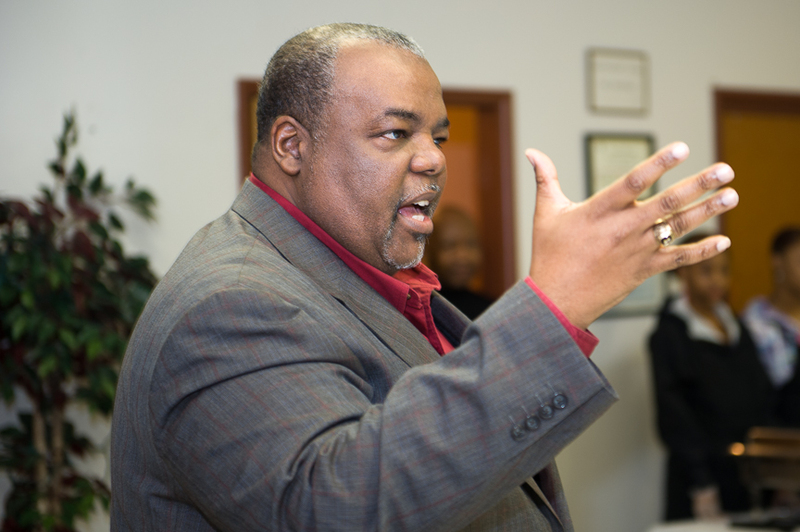 With a heavy heart, we at the 4C Coalition, have learned of Rod Jones’ passing. 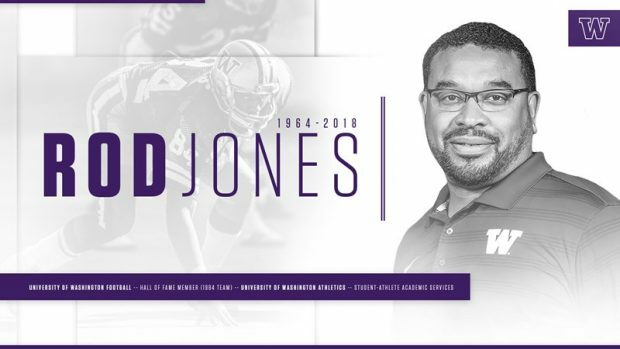 Rod Jones, a standout tight end for the Washington Huskies in the 1980s who spent the past 18 years as a popular academic coordinator in the UW athletic department, died by suicide Saturday afternoon at the age of 54. Rod was a person we saw every Tuesday evening at our Yesler group mentoring meetings. He believed mentoring improved the lives of both mentors and mentees. Rod was an advisor for student athletes and he recruited UW athletes to participate in our mentoring program. More than that, he acted as a role model for the kids in our program. It was not in his job description to attend the meetings, but he was always there, helping in any way he could. He always went beyond the call of duty to ensure his students were supported. Rod Jones was inducted into the Husky Hall of Fame as part of the 1984 football team, which finished the season No. 2 in the country after famously defeating Oklahoma in the Orange Bowl, one of the most celebrated games in UW history.